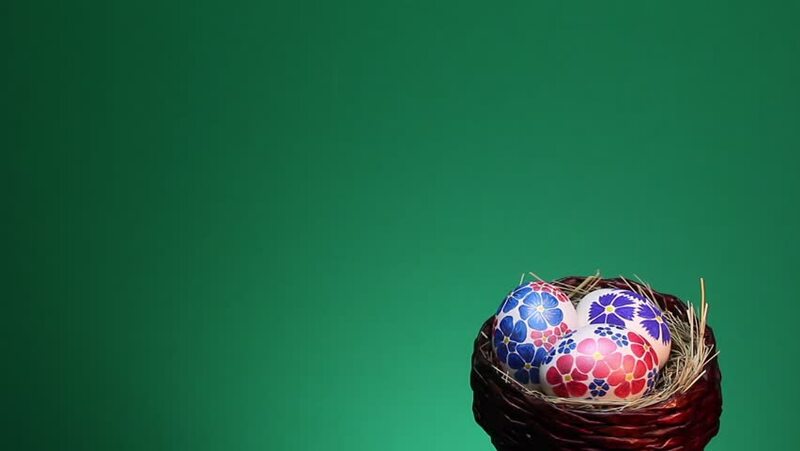 hd00:30Easter Eggs. Lower Third. Alpha matte included. hd00:08Easter beautiful multi-colored eggs lined in a row on a pink surface, white background behind. Place for text, move the camera from left to right.